What is the “New PE”? 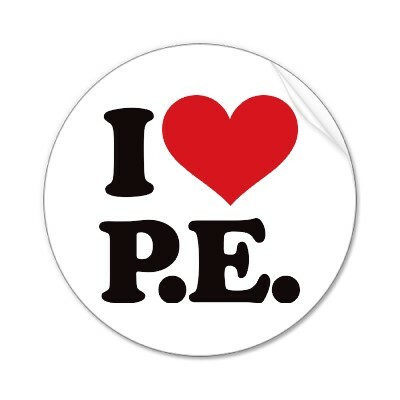 It means teaching fitness over sports skills in physical education classes. More importantly, it is about objective measurement over subjective grading. 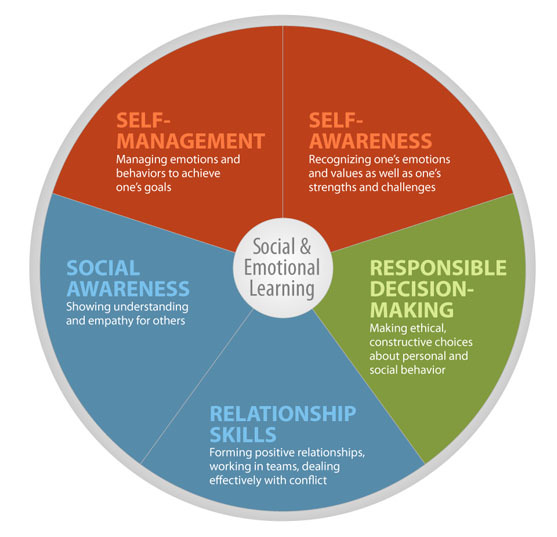 "Whole school, whole community, whole child" is the way forward. 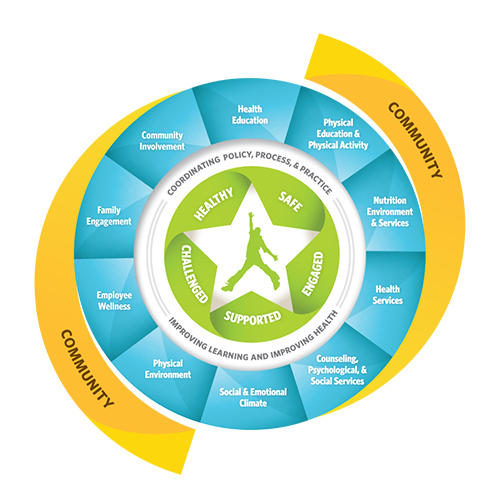 Every day we have the opportunity to make the necessary institutional and systemic changes to ensure kids are best prepared to navigate through their lives productively and in good health. 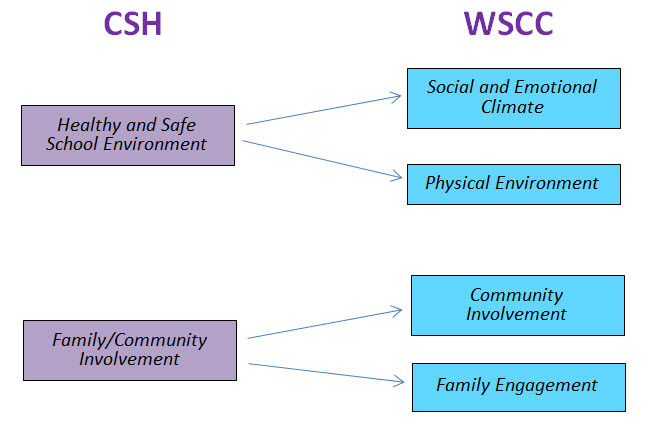 Let's turn our attention to the Healthy and Safe School Environment aspect of the CSHP which corresponds to Social and Emotional Climate and the Physical Environment tenets of the WSCC. 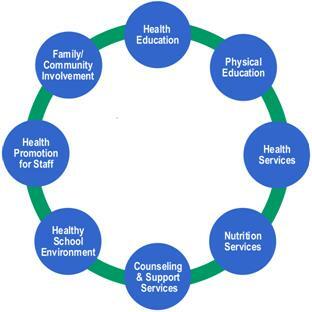 Addressed in this series of blogs are common misconceptions regarding physical education, physical activity, Coordinated School Health Programs, global best practices, nutrition and how best to navigate through the muddied waters of health information in general.